Roy Lawagan's birthday is still a few days away, but he felt like a kid who got an early present after hearing the good news that he was now officially a lawyer. 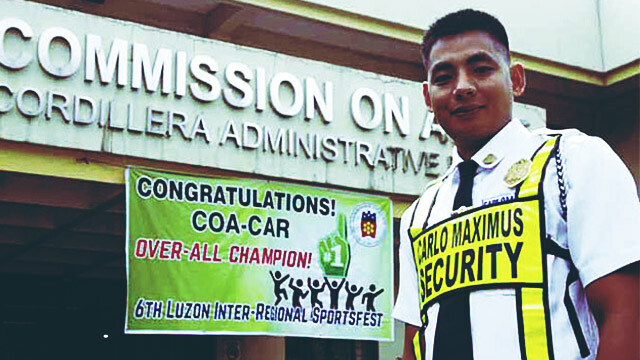 The 26-year-old security guard who works in Baguio became one of the country's new attorneys after the list of 1,731 was made public this week, the Inquirer reported. Lawagan's birthday is still on May 11, but Tuesday's announcement of bar passers was enough reason for him to celebrate with his family. He will still be reporting to work at the Commission on Audit office in the province of La Trinidad, Benguet until May 15. Lawagan used to burn the midnight oil by attending night classes at the Saint Louis University after his day job. He first took the bar exams in 2014, but failed despite studying at a review center. Instead of giving up, he drew inspiration from the experience and took it upon himself to review for last year's bar exams. 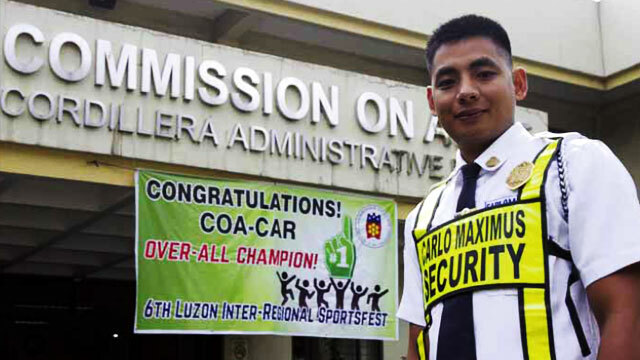 Lawagan said that after he resigns from being a security guard, he will try his luck at a law firm in Manila after finally fulfilling his dad's dream for him to become a lawyer. 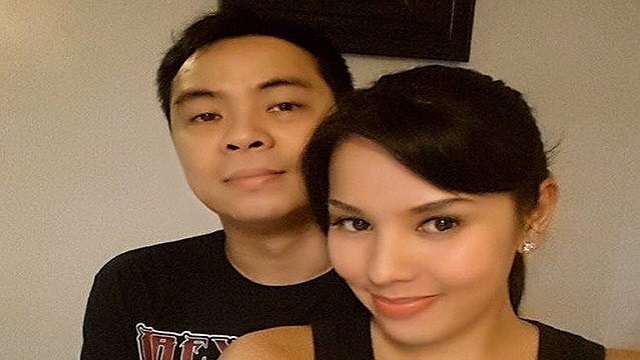 Is Duterte Die-Hard Chito Miranda Dumping Digong?